Before you get too wound up in all the holiday dinners and office parties and shopping trips and wrapping of gifts and humming of carols, take a break! Come to the Jones tomorrow for Trivia Night! Doors open at 6:00 p.m. but the two rounds of quite challenging and utterly inconsequential questions start promptly at 6:30. Bring your team of ringers or make a team there with all the other friendly trivia lovers. There will be refreshments. And? Maybe even eggnog. And? No fruitcake. How can you pass this up? 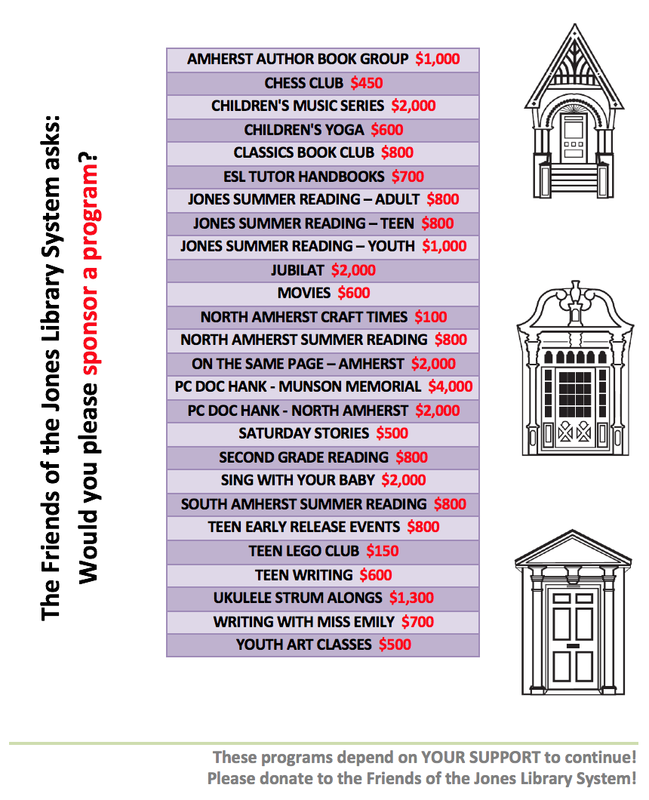 Suggested donation of $5 - $10 to benefit the Jones Library.